Brian Kemp’s stupid stunt: last-minute investigation of Democrats. 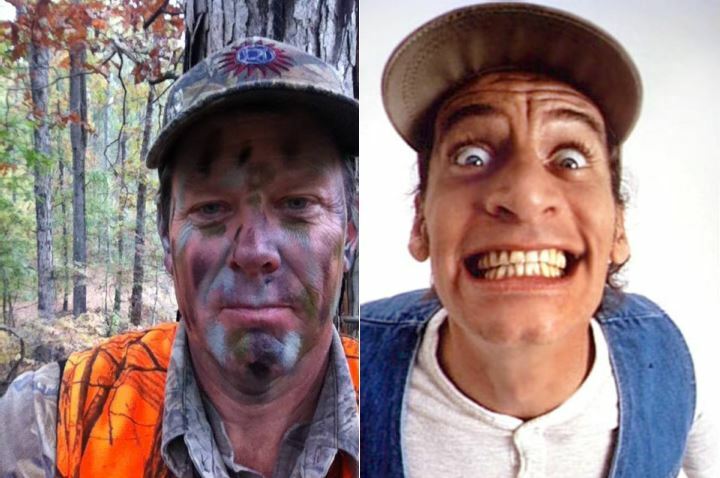 Brian Kemp and Jim Varney: Separated at Birth? Kemp’s rips page from 2016: Last-minute investigations are fun! Spoiler alert: This is some serious BS coming from the Georgia GOP. It reminds of the Josh McLaurin case, when the State GOP folded like a cheap tent after its false and malicious mailers drew a libel suit. Another day, another mess with our state’s election system in Georgia. Secretary of State Brian Kemp, who happens to be running for governor, accuses the Democratic Party of Georgia of a cyberattack. He has yet to provide any evidence, although he has been asked. The Democratic Party of Georgia strongly denies the allegation. This is a serious allegation and it should be backed up. If it actually happened, then there must be accountability. I sent an Open Records Act request to Kemp asking for evidence of the cyberattack, and I’m attaching the excerpts from the Court Order so you can see that I’m not making up the judge’s words or assessment. These excerpts are from Curling, et al. 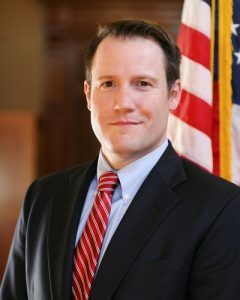 v. Kemp, et al., which is pending in the U.S. District Court for the Northern District of Georgia.